Jesus promised that many are called but few would be chosen. If you believe you are called to full-time ministry, understand that your private life must be the first area you perfect. These lessons cover the three areas which 1 Timothy 3 requires for leadership: yourself, your family, and your money. 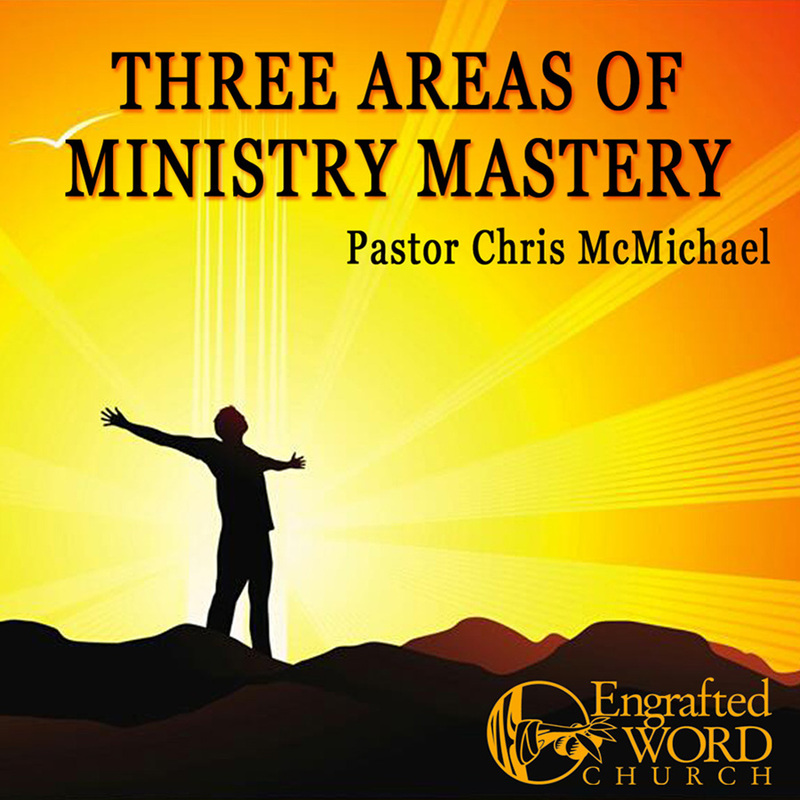 Don’t expect to see full-time ministry if you can’t master these three areas. Lesson titles include: Master Yourself, Master Your Family, and Master Your Money.